RealFeel™ by Evans™ practice pads are the most popular practice pad option available. 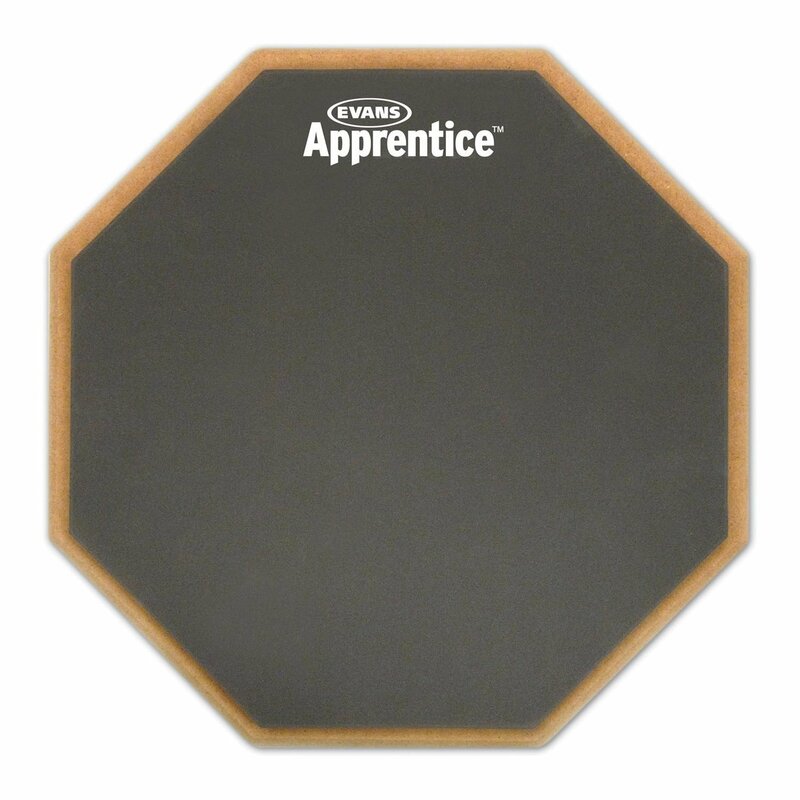 Featuring a natural gum rubber playing surface with a dark gray fabric finish which resists wear and tear, RealFeel™ by Evans™ practice pads provide the best practice substitute to an acoustic drum. A variety of models are available to suit individual practice requirements.